We invite guest authors to post articles in Fort Mill News/blog. 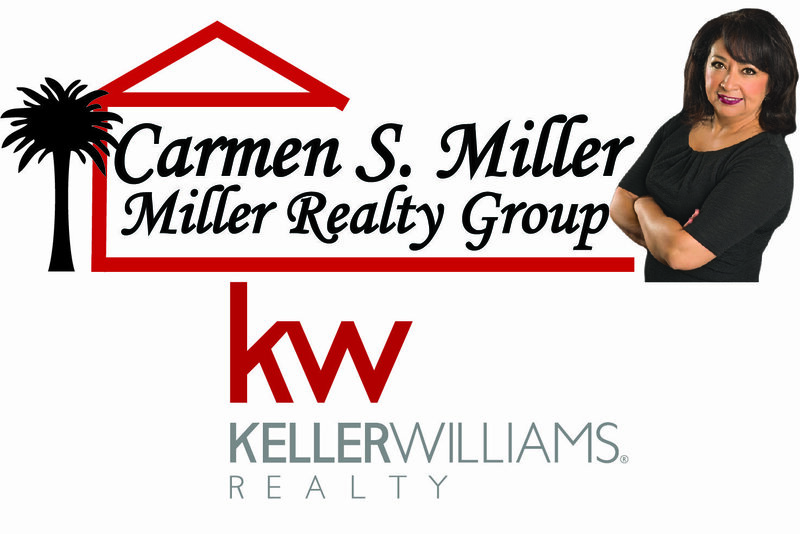 If you have news or events about the Fort Mill area, or just want to voice your opinion, contact us. Your comments to each post comment section are always welcome and you can make comments at the bottom of each post on your own. 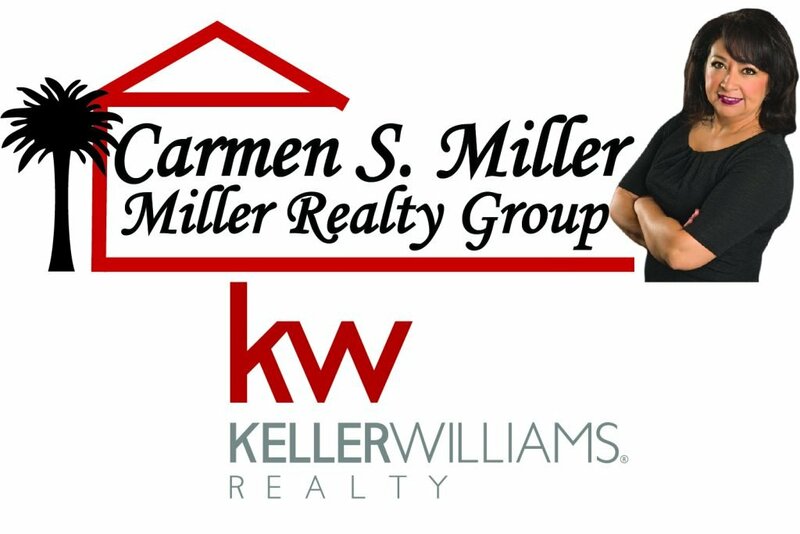 Guest post view points and comments are not the opinions or recommendations of Carmen Miller, Miller Realty Group Keller Williams Realty.